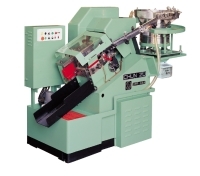 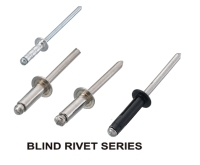 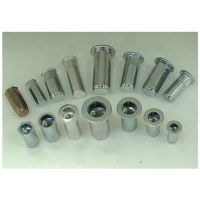 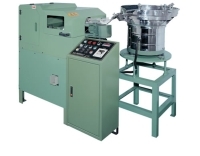 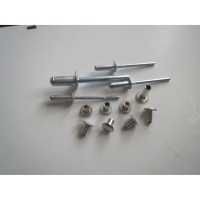 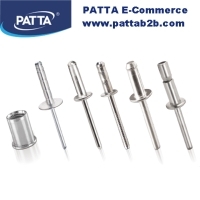 Search Result Blind Rivet: 78 products were found. 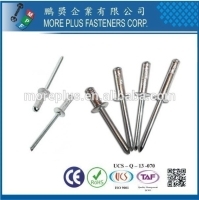 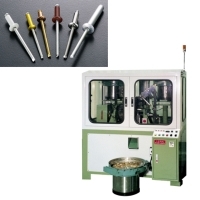 Serial: LG-15; For tightly-fastening blind rivets and nails. 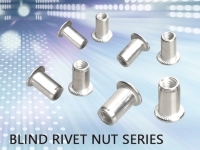 Newly developed, patent pending!